As far as flooring goes, yellow pine flooring is considerately softer than most. Despite this fact, and despite the fact that fewer people choose it for their homes, yellow pine flooring can be a nice choice. 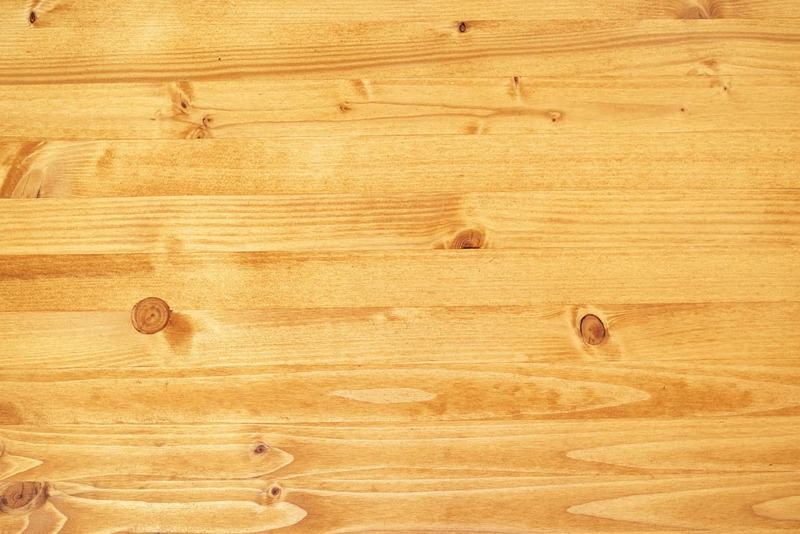 The one thing that tends to be an eye catcher for yellow pine flooring is the naturally light color of the boards. It tends to brighten up rooms it is installed in, giving a natural and clean look to your room. This can be a benefit because it will add something nice and unique to your home without needing to paint or add new pieces of furniture. 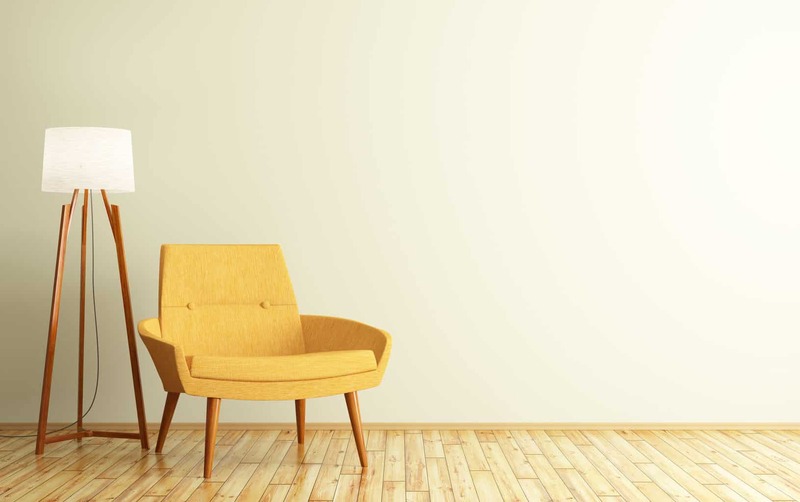 Color isn’t the only benefit of yellow pine flooring. I have compiled a list of everything you might want to know about this flooring option. Despite the fact that it is a softwood, yellow pine flooring is highly water resistant, something many homeowners are concerned about when they are considering installing a new floor. It is also fairly durable. It can handle all of the typical mishaps of a home, like dropping dishes, while continuing to look fantastic. Even if it does get dinged, it only adds to the incredible character of the floor. Although the different types of yellow pine flooring look fairly similar, the different types all have a different level of hardness. This should certainly be factored into your decision. You have many different types to consider including: Jeffrey Pine, longleaf pine, shortleaf pine, loblolly pine, Easter Whites, and slash pine. Though there are many options, each one is a high quality choice. Yellow pine flooring is even known for deepening in color over the years, merely adding to its unique character. Yellow pine flooring typically comes unfinished. 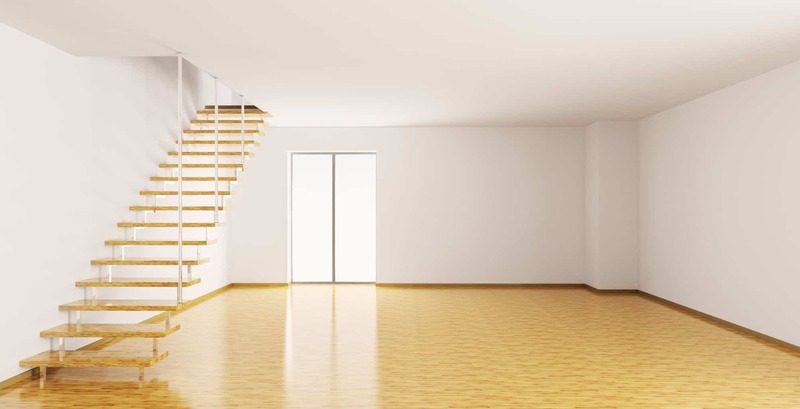 This can be a benefit as it gives you the option of either adding a polyurethane that is water-based, leaving your floor with its natural, yellowish color, or choosing a specific stain. Choosing to stain the floor is by no means a bad decision, but some opt to keep it looking natural as it already has such a unique look. It is very common now to complete project yourself, rather than hire someone to do it. 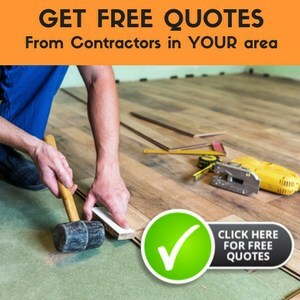 If you are thinking of installing the yellow pine flooring yourself, that is fine, but you should know the challenges. Because it is a soft wood, installing it on your own will be a bit more difficult than a typical wood floor. This doesn’t mean it is impossible, but you need to make sure that you are thinking ahead. For example, you will want to make sure you are changing your sandpaper at a frequent rate and taking the time to clean the blade of your saw. If you aren’t careful, your saw can make cuts that aren’t even or straight as you likely will want. It is still totally doable for you to complete this project, you just need to take your time and think through the process. 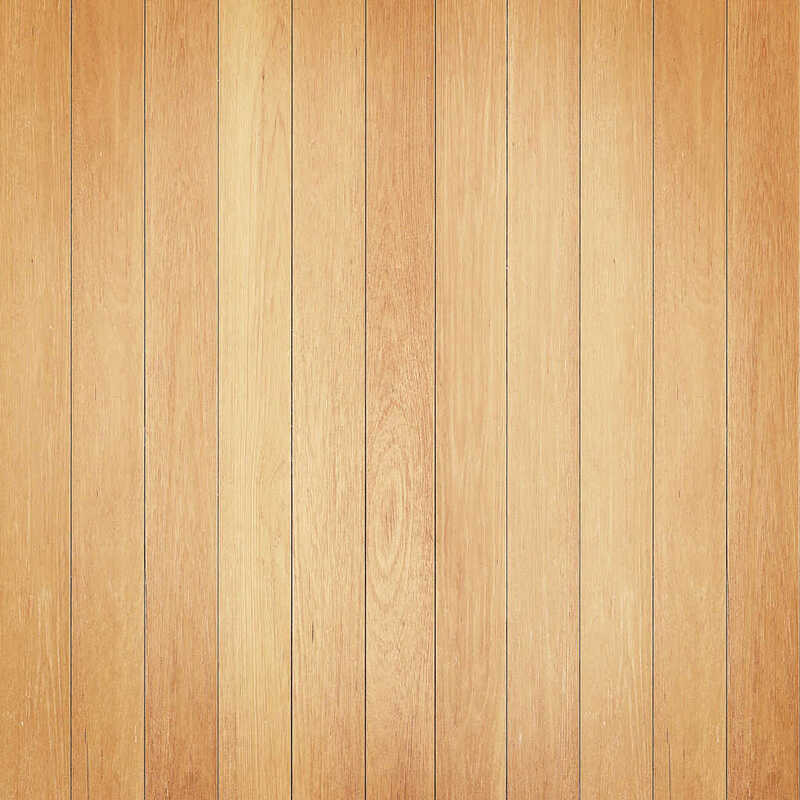 Compared to other floors, yellow pine flooring will need bit more care because it has a lower Janka rating in terms of hardness. The best way to ensure that your floor will continue to look as flawless as the day you install it is to take preventative measures. You don’t want to fix something after it has already happened. It is better for the floor if you merely avoid any accidents, dents or scratches. The best way to avoid wear on the floor like tears and scratches is to place rugs in the areas that have the most traffic. This is a natural and stylish way to avoid any problems. It is also incredibly important to clean up messes, like liquid spills, immediately. If they are not taken care of with rapidity, you will find that the floor will be stained where the liquid was left. This will take away from the floor’s natural beauty. Thus, if you want to keep your floor looking great, just think ahead. Now, I recognize that yellow pine flooring may or may not be a perfect floor choice. But, you have to admit that it has its benefits. If you are in pursuit of a floor that has its own unique look, yellow pine flooring is a high quality choice. With the right preventative measures and proper installation, this floor will last a long time in any home.